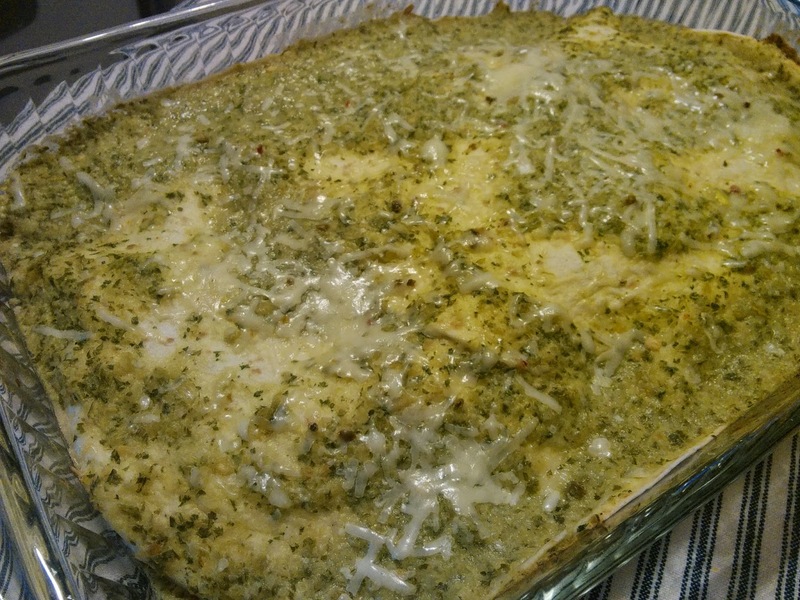 Here's a great Southwestern chicken casserole. What makes this sooooo easy is using store bought rotisserie chicken. This is a little spicy. If you would like it even spicier, add 1/4 tsp ground red pepper to tomatillo mixture. 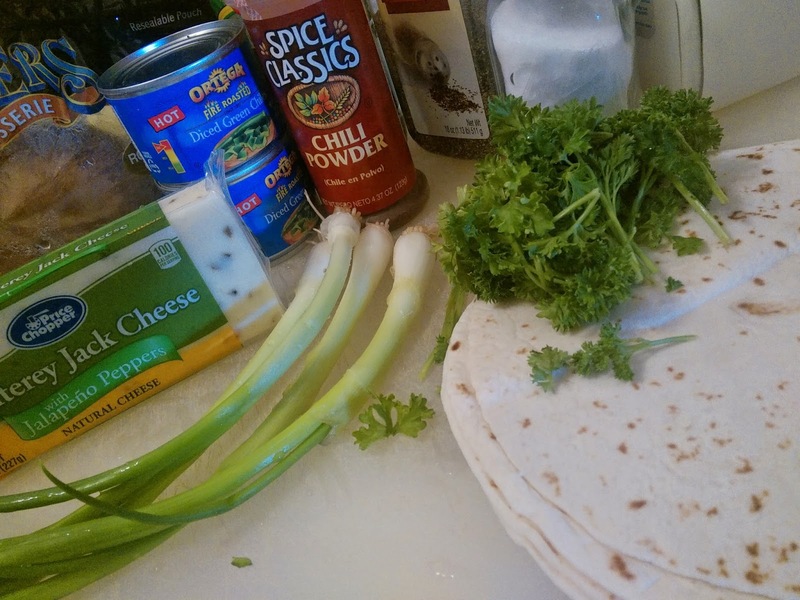 To lessen the spice, use Monterey Jack cheese without jalapeno peppers. Either way you like it, this is sure to please the pallet!!! 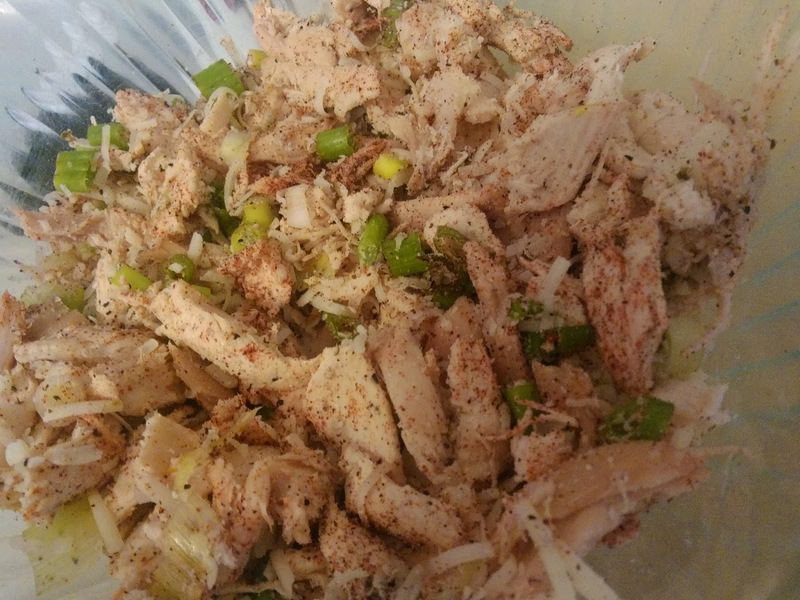 Combine chicken, green onions, 1/4 cup Monterey Jack cheese, Parmesan, chili powder, salt and pepper in a medium bowl. 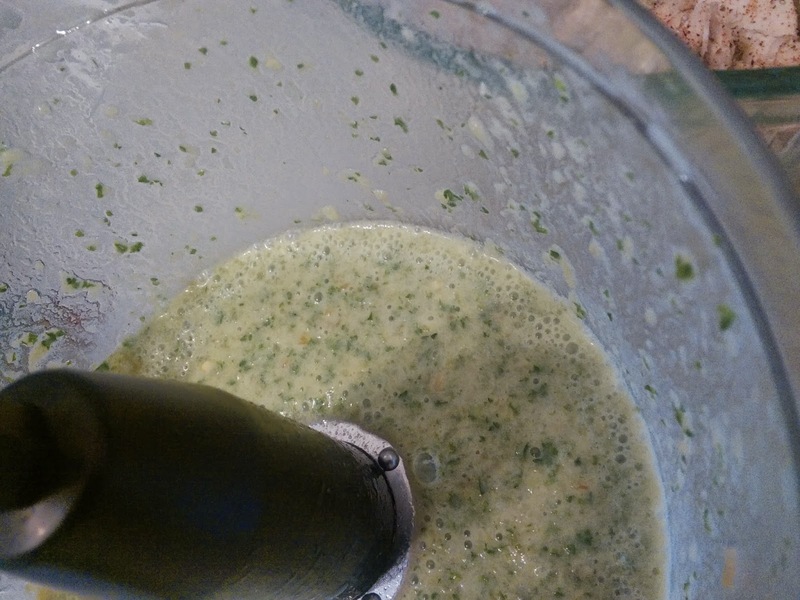 Place milk and next 3 ingredients (through chiles) in a food processor or blender. Process until smooth. Heat tortillas according to package directions. 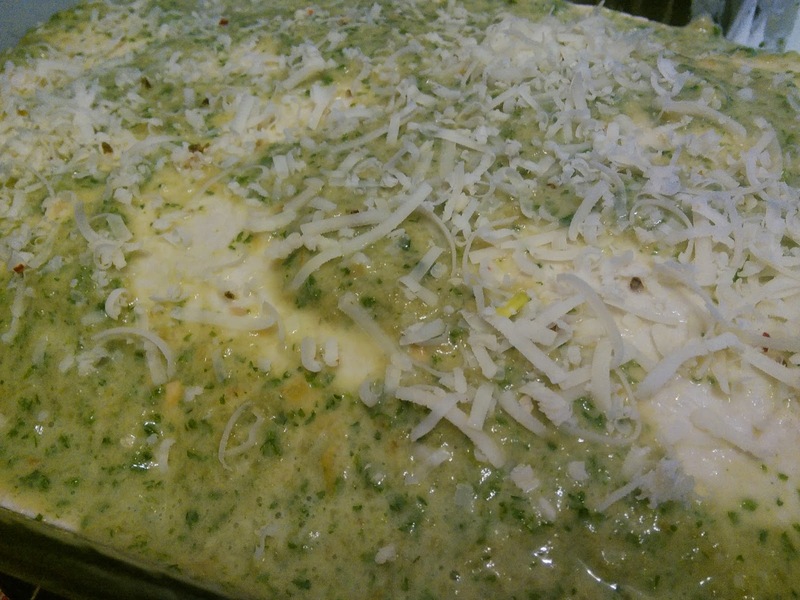 Pour 1/3 cup tomatillo mixture into bottom of 11 x 7 inch baking dish coated with cooking spray. Arrange 4 tortillas in dish and top with half of chicken mixture. Repeat layer with remaining tortillas and chicken mixture, ending with tortillas. Pour remaining tomatillo mixture over tortillas. 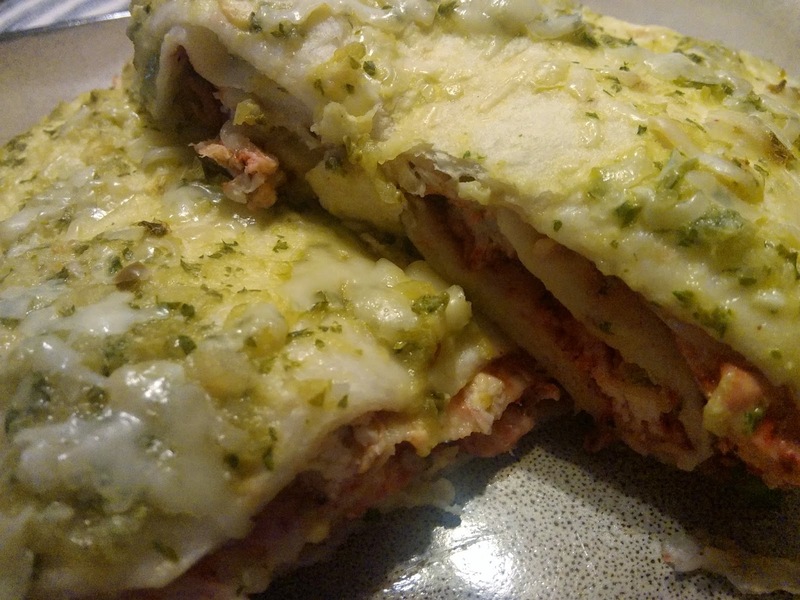 Sprinkle with remainingg 1/4 cup Monterey Jack cheese. Bake at 375 degrees for 20 minutes or until bubbly. Recipe and Nutritional Information taken from www.cookinglight.com.